Showing 2 articles from September 29, 2015. 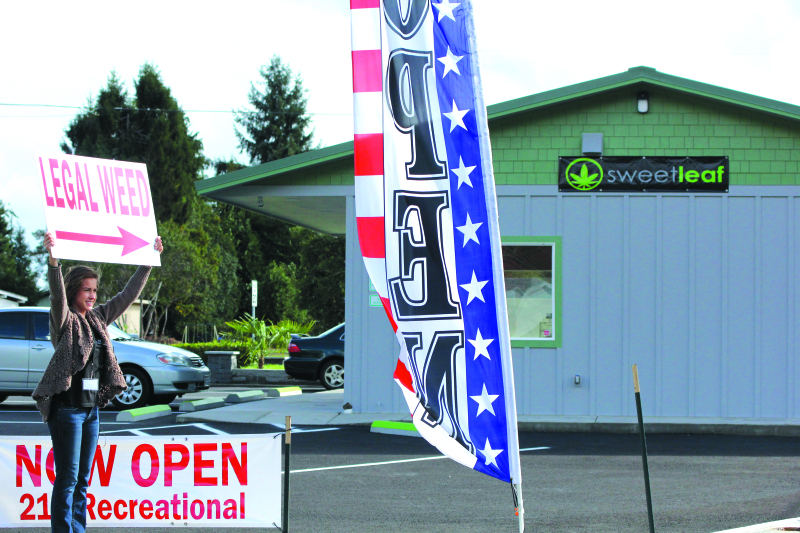 For Grays Harbor County, the latest recreational marijuana outlet, Sweet Leaf, has opened their doors and joins the five other stores in Grays Harbor trying to make a go of the new industry in Washington State. Suicide is the tenth leading cause of death in the United States, yet suicide is preventable.